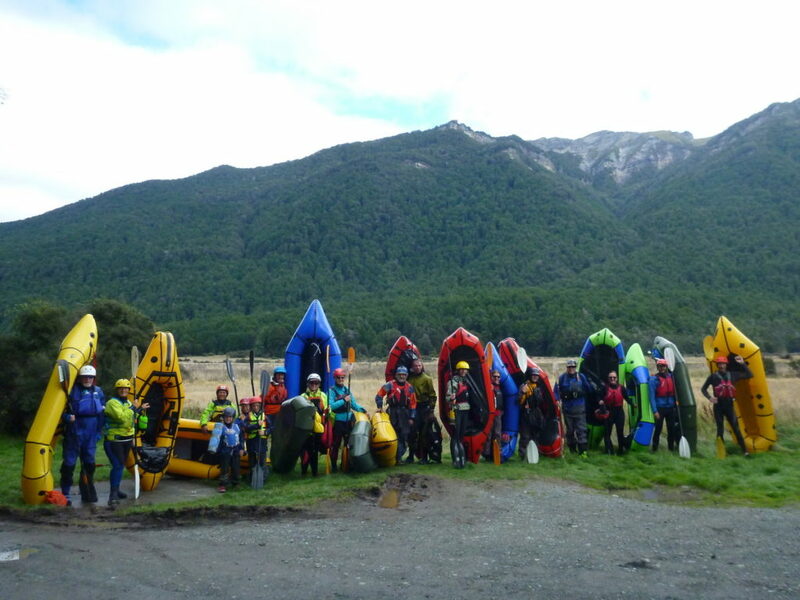 Over the weekend of 23/24 March, 25 member of PRANZ met in Te Anau, for the first official event of the Packrafting Association of NZ. 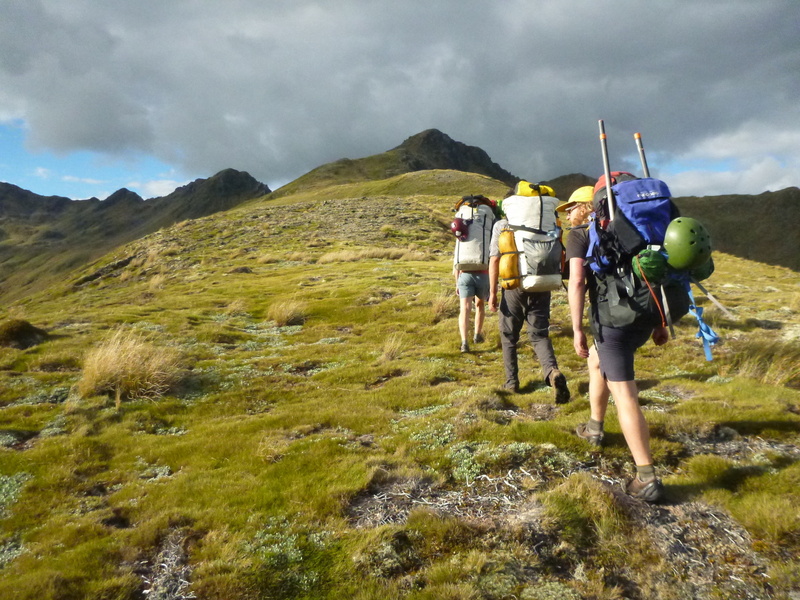 It was pretty chilly at first, with fresh snow down to about 1000m on the Kepler Mountains, but the sun came out and warmed things up considerably! The weekend began with a discussion led by Jamie McCauley, about cleaning Packrafts for Didymo and aquatic pest prevention. There were lots of good ideas and suggestions; we hope to turn them into a resource soon! 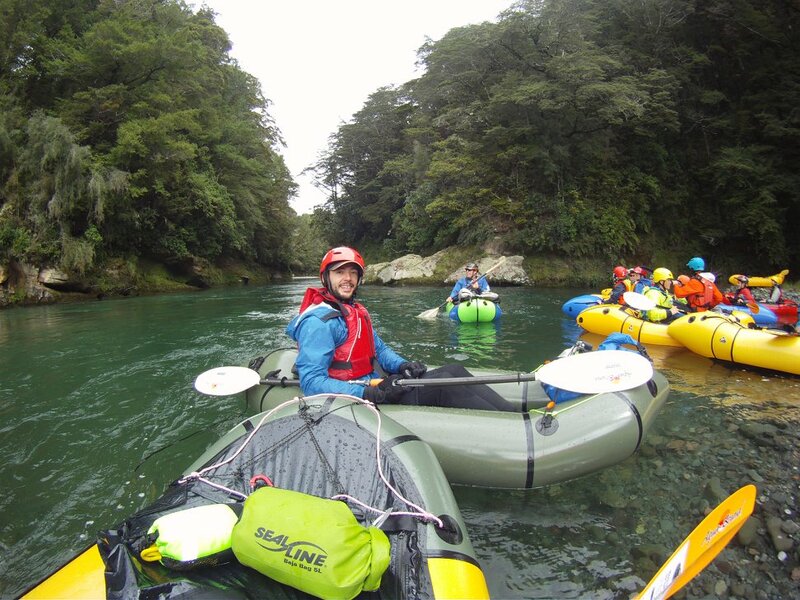 Next, we headed out to the Waiau River, where we had a safety and rescue workshop, facilitated by Arno Marten. 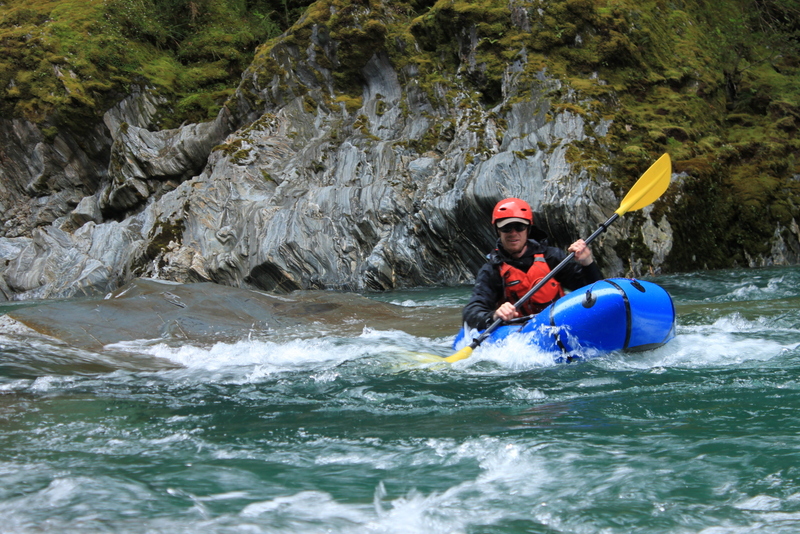 Everyone practiced and shared knowledge in self and buddy rescue, throw-bagging and white water swimming. After lunch Daniel Holland ran a great session on 1st aid for packrafters; using things like paddle blades for comfortable splinting, paddle shafts and spray jackets for improvised stretchers and traction, plus a bunch of good techniques for managing spinal injuries, hypothermia and other possible aflictions, using the gear we had on the side of the river. 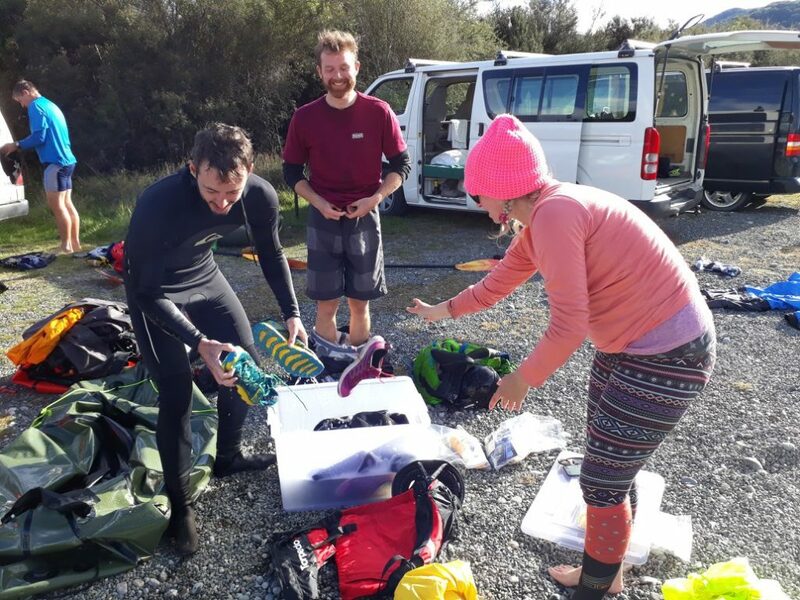 The session on the water finished off with coaching on paddle stroke efficiency, then it was back to town for a monster Mexican pot-luck and lots of good networking. Sunday began with a group discussion on the future of packrafting and the role of PRANZ; lots of good ideas, plus a few volunteers! 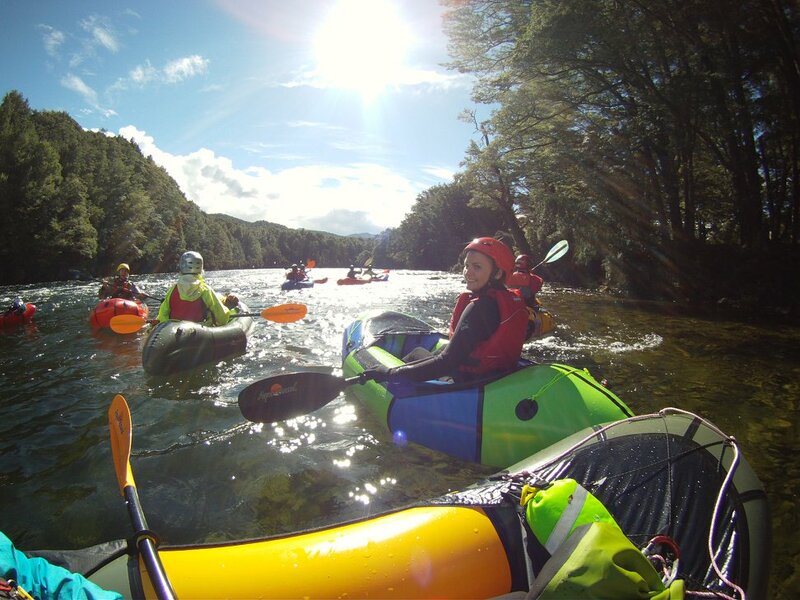 If you’d like to help mentor newbies into packrafting in your area, get a hold of us via the PRANZ facebook page. 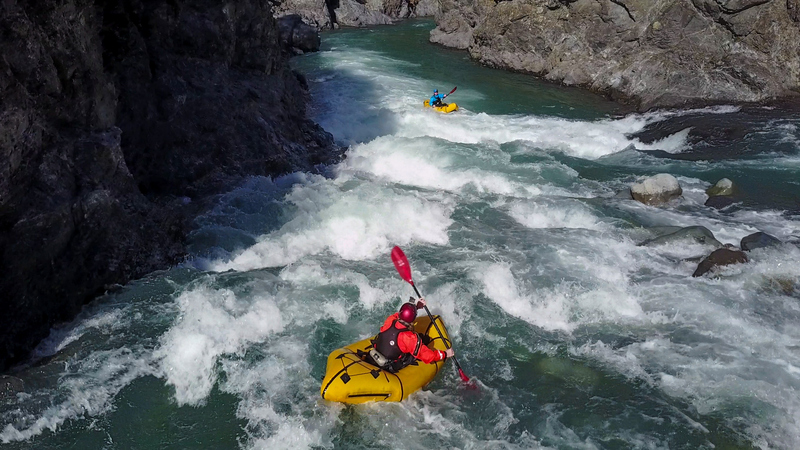 Just a trip or two, here and there will make a huge difference to spreading the safety and responsible packrafting messages that PRANZ is all about. We’re looking to get more mini-meetups / trips happening around the country. 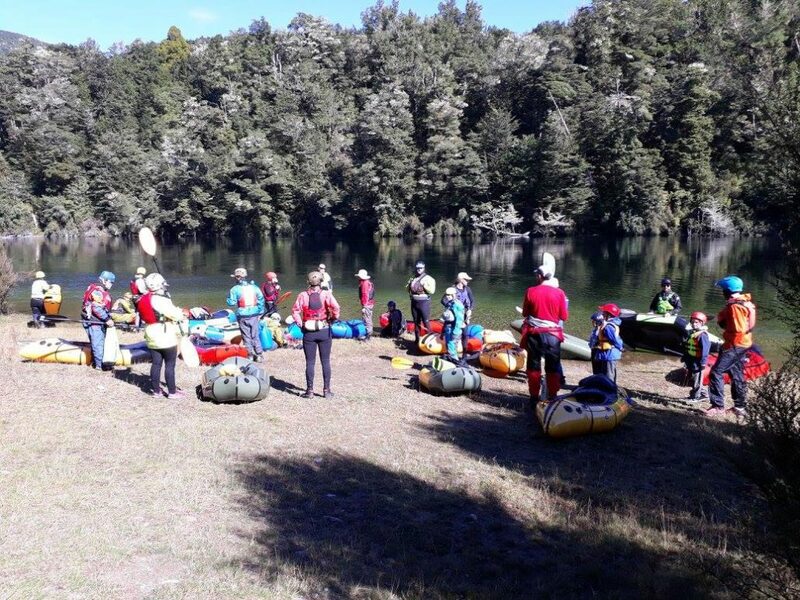 Its not hard to organise; just set a time, a place, get a few folks who know the river and have the skills, have a read of the PRANZ Safety Management Plan and fill out a trip/intentions form… If you’re keen to do it, get in touch via the PRANZ facebook page and we’ll help you through it!! Be an admin/assistant webmaster for this site. And if you’ve got any ideas about PRANZ, then let us know! 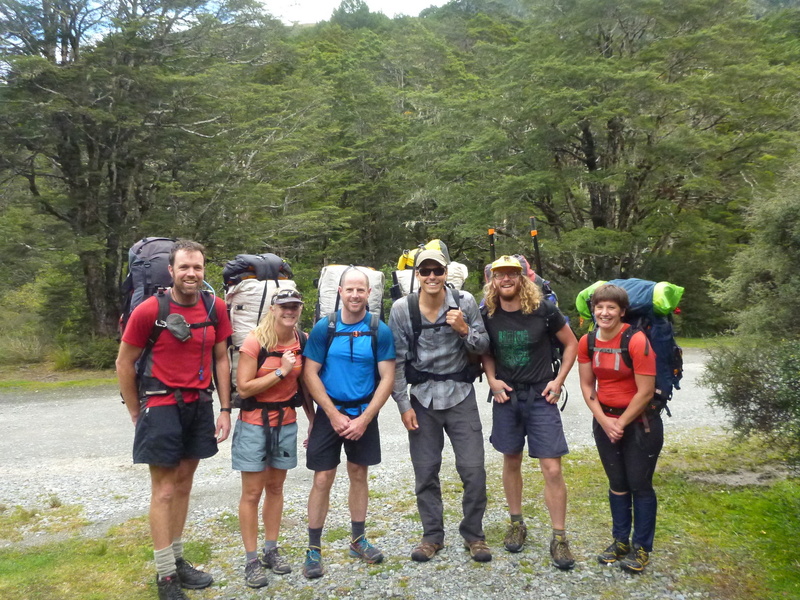 After the meeting, we split into two groups; one heading over the divide to paddle the Gunns Camp section of the Hollyford (II+), and the other group the Lower gorge section of the Eglinton (I/II-) a great weekend had by all! 19 PRANZ members (from 6 to 75 years old) about to paddle the Eglinton. 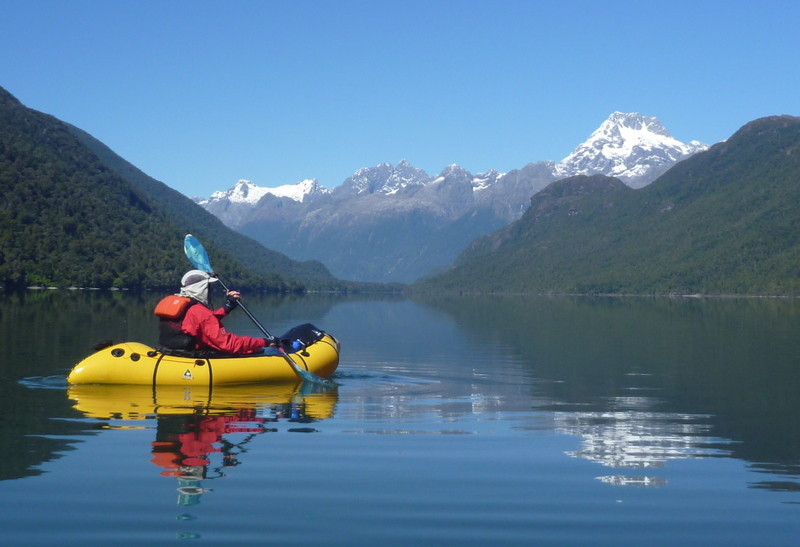 A kayaker’s experience of packrafting.